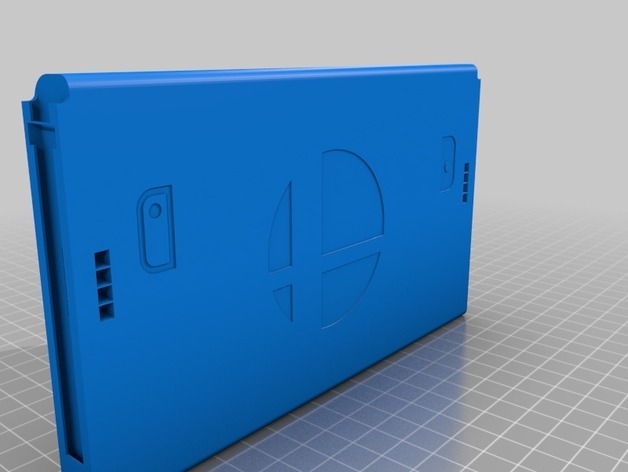 I created this model for my son that plays fighting games such as Super Smash Bothers. 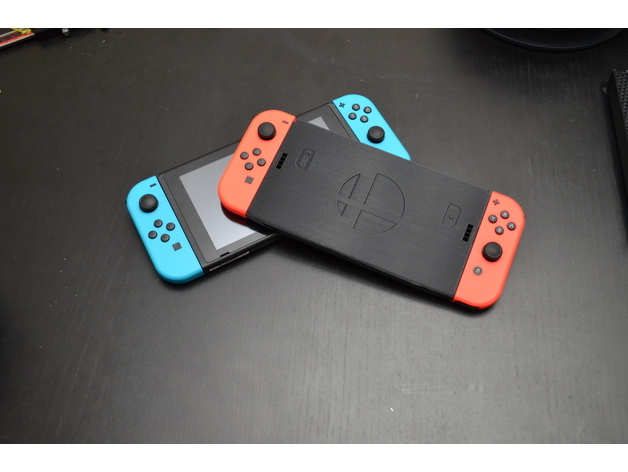 He wanted a Nintendo Switch Joy-Con holder/grip that was the same size as the game pad. I’ve uploaded both one with a Smash Brothers logo and a blank one with just the Joy-Con logos. Be sure to print with a 0.3mm nozzle or smaller to make sure it slide correctly. This model has built in bridges on the side of the connector. Clip the bridges with snips to use the connectors.